It is my honor to participate in the Rotary, the Windermere Foundation and several other Eastside organizations. 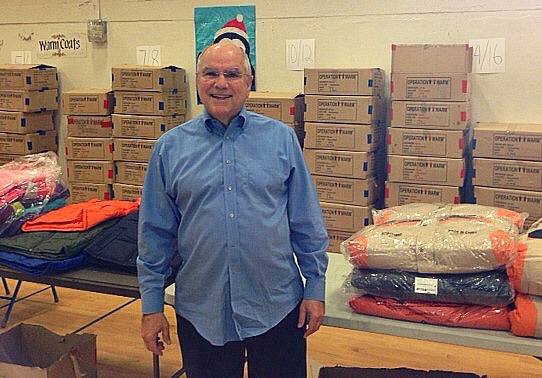 Recently, I coordinated the annual Rotary "Warm Coat Day", which resulted in giving over 600 winter jackets to eligible children in the Northshore school district. Along with my son, Brian and other volunteers affiliated with the Windermere Foundation, I got my hands dirty while landscaping the grounds of a low inclome, senior housing complex in Kirkland. Additionally, each time I sell a home, a portion of my commission goes to the Windermere Foundation. The foundation has distributed over $2 million annually in recent years to non-profit agencies dedicated to helping homeless and low-income families. A significant portion of foundation funds go toward programs that help children, such as literacy programs, underwriting the costs of summer camp, and providing basic necessities such as new school shoes and socks.